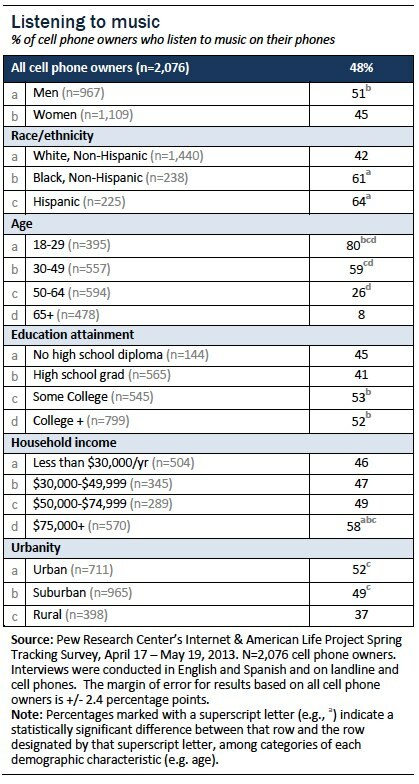 Younger adults (those ages 18-29), the college-educated, the more affluent, and urban and suburban-dwellers are especially likely to use their phones in a variety of ways. 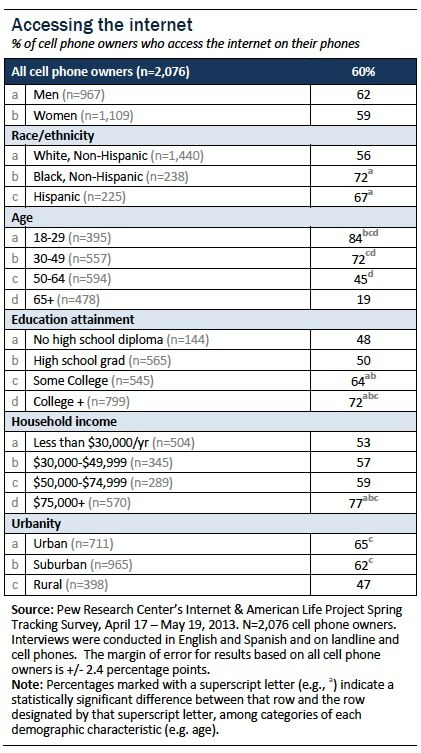 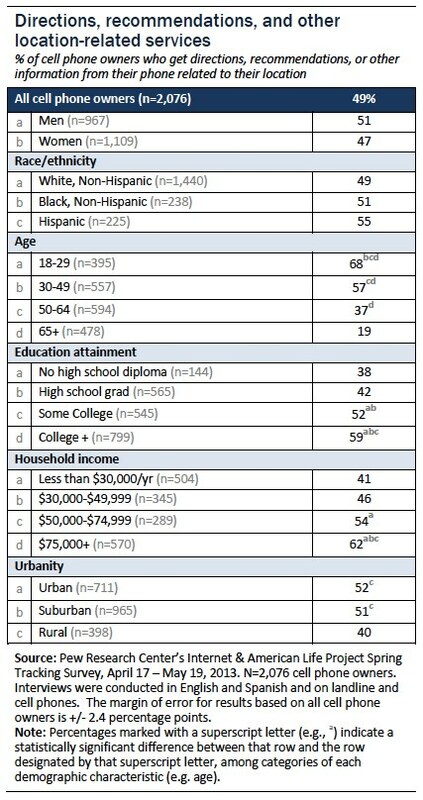 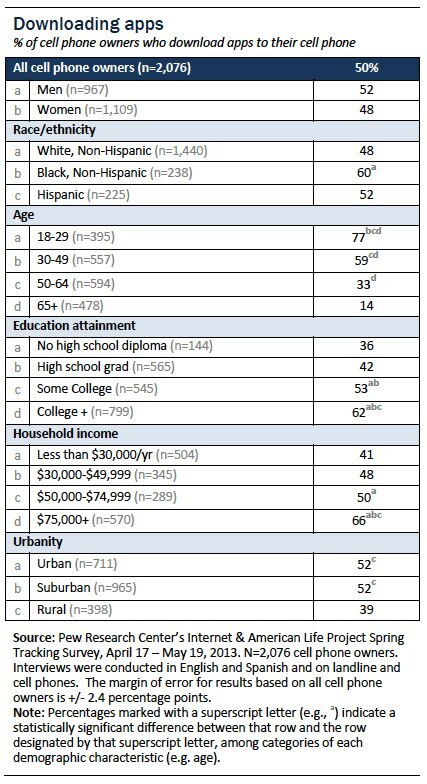 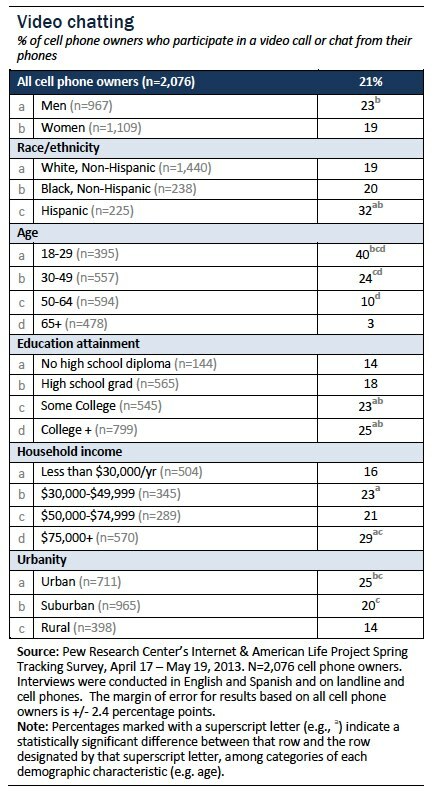 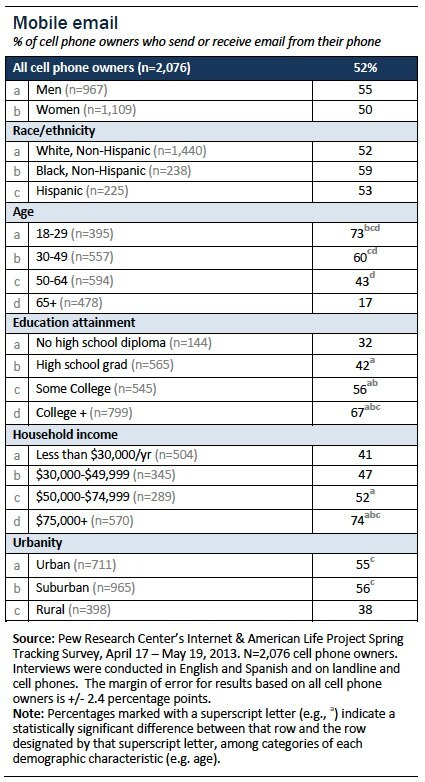 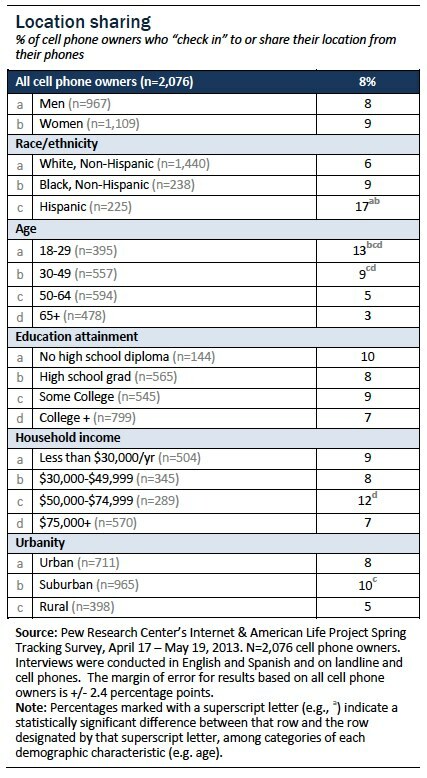 The following tables highlight the demographic composition of those who perform certain activities on their cell phones. 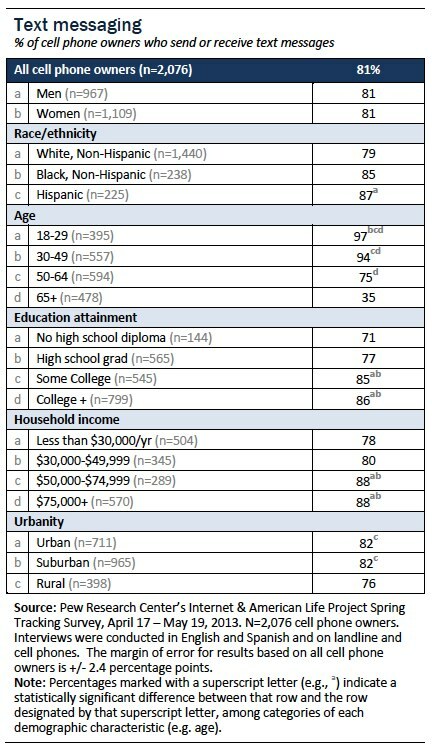 Among those who use the internet or email on their phones, more than a third (34%) say that they mostly access the internet from their phone.1 African-Americans, Hispanics, young adults, those with lower levels of education, and those living in lower-income households are especially likely to say their cell phone is their primary point of internet access.